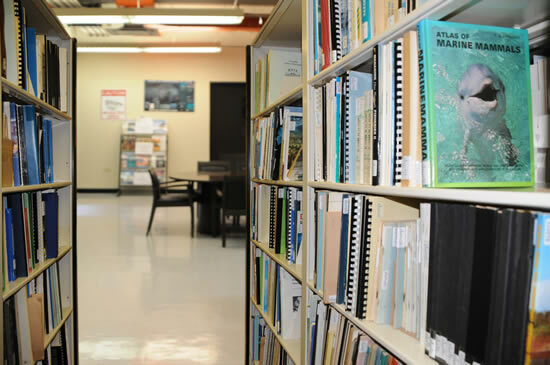 The University of Puerto Rico Sea Grant College Program possesses an extensive collection of publications and resources related to marine and coastal topics. 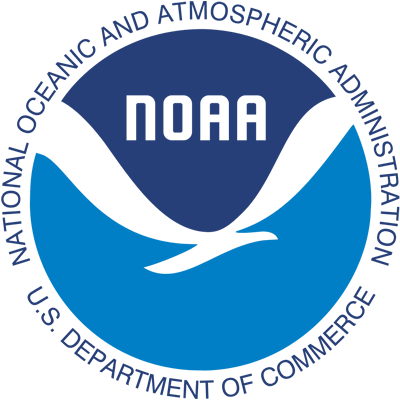 In the MEIRC you will be able to access magazines and books that are published by other Sea Grant College Programs, as well as our own publications, documents from government agencies, and scientific research papers, amongst other resources. 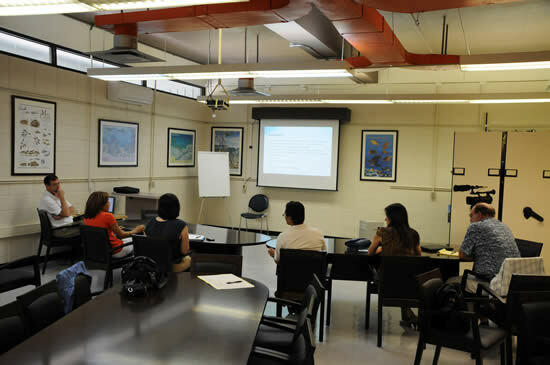 The MEIRC is located in the Physics Building of the University of Puerto Rico, Mayagüez Campus (UPRM), in room 310. Miss Alessandra Otero Ramos, information specialist, is in-charge of the Center. 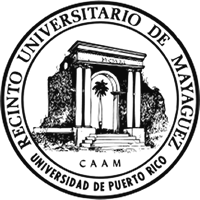 This Center is an excellent source of information for those that need to conduct research for a school project or for a university assignment. If you need to consult publications or documents that are available at the MEIRC, contact the UPRSGCP. The contact information is listed below. 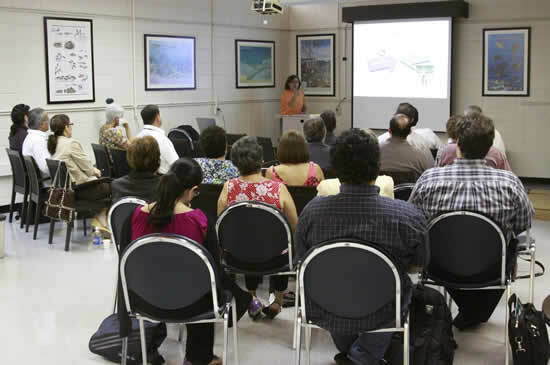 You can also look for documents through the UPRM Library catalog: http://www.uprm.edu/library.